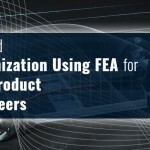 Engineers often face the challenge of recovering design data for obsolete products, especially when they have to work with CAD tools that aren’t efficient when it comes to reverse engineering. In a usual reverse engineering process for a product, the revisions are few; but the actual effort is in redrawing and remodeling the part in the CAD system. This somehow brings discouragement within engineers towards updating the design information for legacy products. However, to solve this issue, 3D Systems has developed new method to allow engineers to model the part or product quickly. 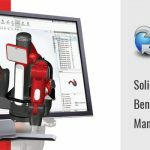 The scanned data is imported directly to SolidWorks with a plug-in from Geomagic, which is one of the leading solid modeling tools in the market today. The direct integration with SolidWorks enables engineers to easily create feature-based parametric solid and surface models. 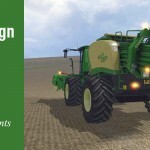 It thus allows the designer to develop a complete model from scanned data within minutes rather than hours and days. Since the model is developed directly in SolidWorks, drawings can be easily generated, rather than entering information manually. 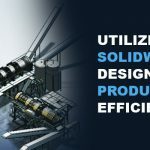 The uniqueness of this feature is its direct integration with SolidWorks. While most of the options available today require capturing the scanned data in a different application, which is then imported to a Solid Modeling tool to rebuild databases, Geomagic plug-in seamlessly integrates with SolidWorks. 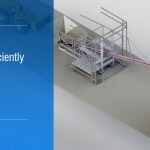 This makes it possible to scan a solid object and performing modeling operations directly in a single CAD environment. This makes the modeling process quicker. Moreover, with features like direct scanning, scan registration, smoothing and surface refining as well as smart selection tools, the Geomegic plug-in further improves the user productivity. Since the data extraction is automated, the learning curve is significantly less and users can create CAD drawings, surfaces and solid models directly in the CAD tool. The plug-in supports wide range of 3D scanners like FARO, Hexagon, Nikon, Creaform, Artec and scanners from 3D systems. Are you interested to reverse engineer your legacy product? Our team can provide complete design support to help you recover design information for your obsolete parts with accuracy. Mechanical 3D Modelling has remained a valuable partner to clients for their reverse engineering projects. From automotive parts and industrial equipment to entire plants, we have worked on reverse engineering projects of any scale and complexity. Our teams utilize SolidWorks as well other CAD tools like Inventor, SolidEdge and Creo along with reverse engineering software like Geomagic Design X. Drop your inquiry at info@mechanical3dmodelling.com or visit us at www.mechanical3dmodelling.com to know more about our capabilities. 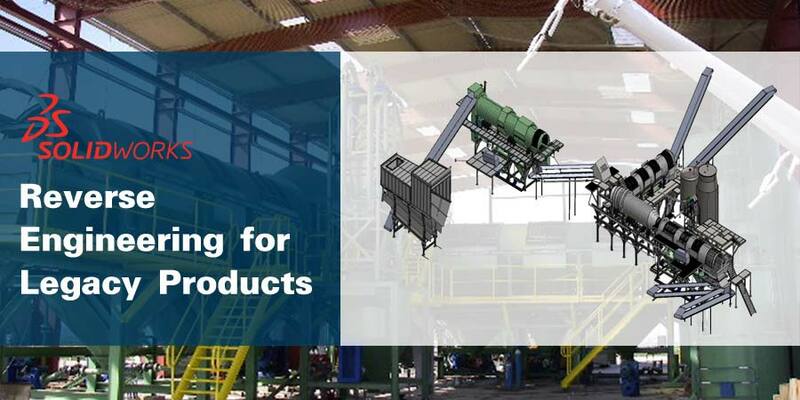 Is There A Better Approach To Efficiently Design Industrial Equipments & Machinery?